Founded in 2010, Instagram has gone on to become one of the most-used social network- ing services in the world, allow- ing users to upload and share their photographs across a number of platforms including Facebook, Twitter and Tumblr. Over the years the brand has won numerous awards, as well as a host of celebrity followers, and takes great pride in the fact that its top five accounts are run by women. Taylor Swift has the highest amount of followers at 49.6 million – over 10 percent of the site’s 400 million users; with Kim Kardashian, Beyoncé and Selena Gomez closely be- hind. 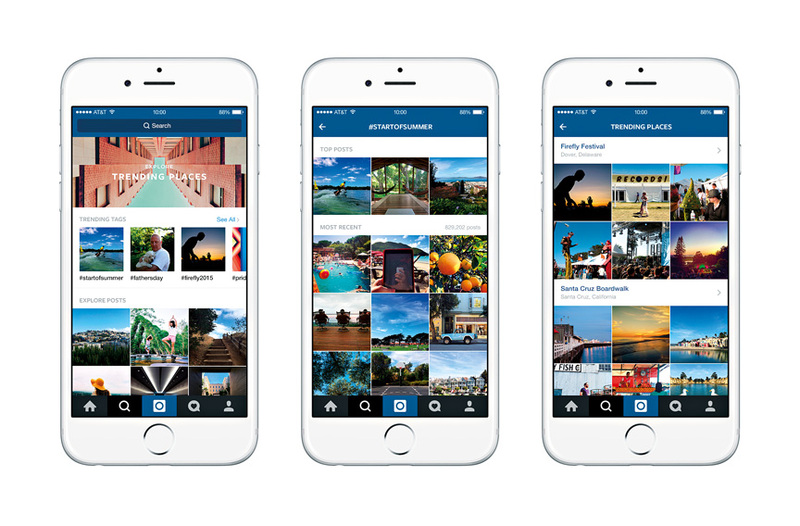 Over the years, Instagram has excelled at converting its base functions into a compel- ling social media package.